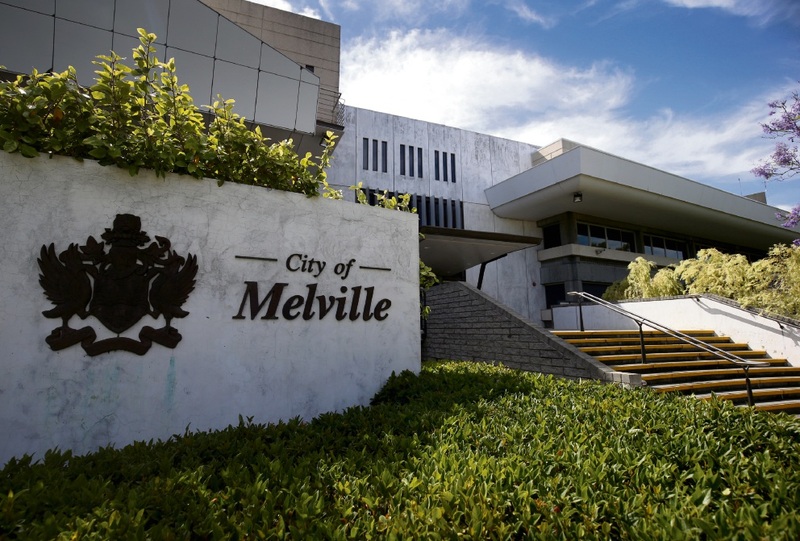 A REVISED policy that could allow former councillors and staff to access legal support will not result in exuberant handouts, the City of Melville says. The legal representation policy offers guidance on the amount of assistance offered to councillors and City employees who become involved in legal proceeding in the course of their jobs. At an agenda briefing this month chief executive Shayne Silcox said the current document did not offer appropriate support to staff operating at a time of tension between the City and members of the community. Notable within the proposed policy update, to be voted on by Melville councillors on Tuesday, was the definition used for “elected members or employees”. If the new document is backed, those terms would also refer to former elected members and employees. Acting chief executive Marten Tieleman did not say whether he believed ratepayers would be comfortable with the change, or how long former staff would have to apply for legal help. But he said funding, advice or support was not a given and that “all factors” would need to be considered. “The new policy requires an assessment report to be prepared on any request for financial assistance and this report would be submitted to the council for consideration during the decision making process,” he said. Swan Foreshore Protection Association spokesman Clive Ross, speaking to Community News ahead of the April 26 Special Meeting of Electors, called to address the “community’s concerns” about the City, was against the update. “This is not a change that is in the best interests of the community or a policy that will promote harmony as it is intimidatory and threatening,” he said. Mr Tieleman said Department of Local Government operational guidelines put the onus on councils to decide whether or not the policy applies to former elected members and employees. “There is an increased risk of legal action in today’s society and complex issues can span a prolonged period of time,” he said. Local Government Minister David Templeman would not be drawn on the appropriateness of the policy change. “Local Governments are the foundation of local democracy and democracy involves disagreement,” he said. The City’s legal representation policy was introduced in 2007, with reviews in 2009, 2012, 2014 and 2016. The City has spent $2,464 on legal aid to staff and elected members since July 1, 2015. Under the current policy, former staff or elected members cannot access legal services. “The current legal representation policy does not specifically cover former elected members or employees, however it also does not specifically exclude them either,” acting chief executive Marten Tieleman said.